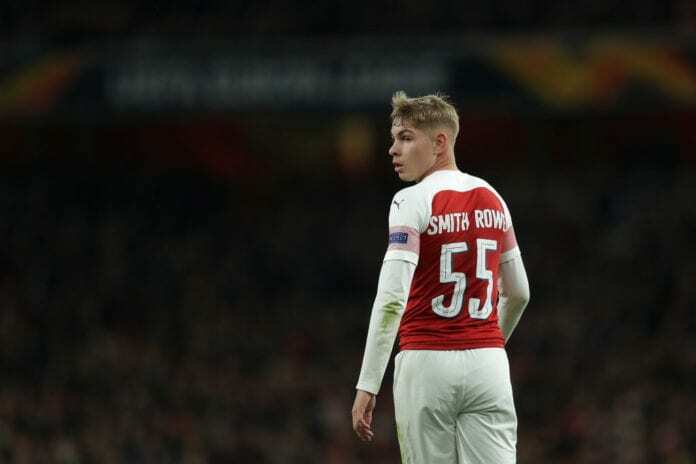 CEO Oliver Mintzlaff revealed that RB Leipzig would have preferred to have signed Emile Smith Rowe on a permanent deal instead of sealing a loan move from Arsenal. 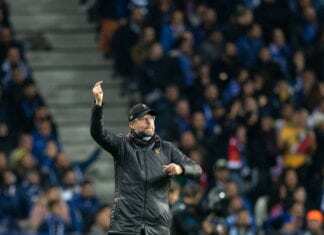 The 18-year-old midfielder arrived at Leipzig on deadline day of the January transfer window in a six-month loan deal. Smith Rowe joins his Arsenal team-mate Reiss Nelson, who currently plays on loan at Hoffenheim, in the Bundesliga and will be hoping to emulate the likes of Jadon Sancho at Germany. Much is expected of Smith Rowe following an impressive debut campaign for Arsenal after making his first-team debut against Vorskla Poltava in the Europa League last September. The England U19 international scored three goals in six games before leaving for Leipzig in January in order to continue his development. But Mintzlaff has revealed that Leipzig would rather have signed the teenager permanently instead. “We have a clear philosophy, we want to go long term with young and talented people,” said Mintzlaff, via Sport. Smith Rowe’s debut for Leipzig, however, hasn’t occurred yet due to knock he is still recovering from, which ruled him out of their 3-0 win over Hannover 96 last Friday. Marcel Halstenberg’s first-half penalty and Willi Orban’s brace were what secured Leipzig the victory and, crucially, helped them build a five-point advantage over Eintracht Frankfurt in fourth-place in the Bundesliga. Smith Rowe will now be hoping to get the nod from Leipzig coach Ralf Rangnick for this evening’s third-round clash in the DFB Cup against Wolfsburg. Die Roten Bullen have scored seven goals unanswered in their past two games now and will be hoping to continue this run of form. 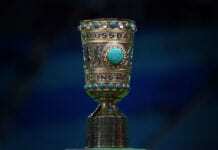 The match between Leipzig and Wolfsburg will begin at 6:30 PM (CET).